Been a bit busy once more, so much to do at work and not too much freetime. Coming up a few restaurant visits on the blog and of course more photos and things. Turns out 2015 is a very busy year so far and looks to stay that way for the foreseeable future. Been photographing with my oldest camera just to be able to have a light companion with me. Been also experimenting a lot. 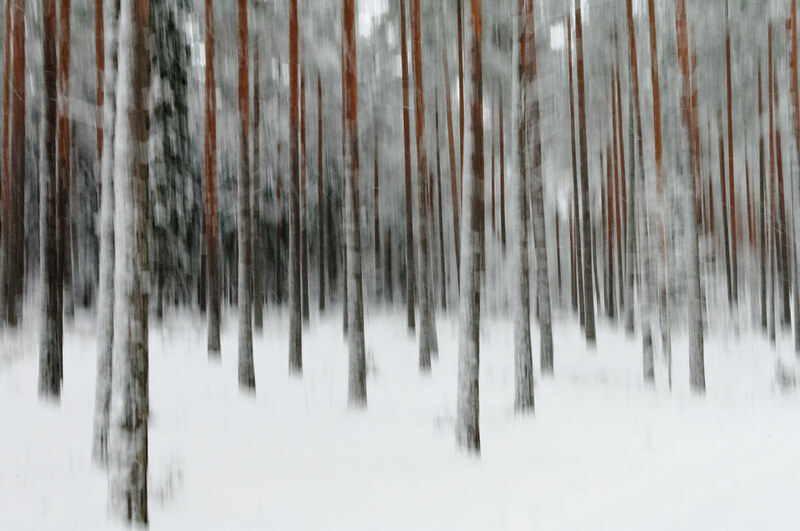 Here a photo of a snowy pine forest.